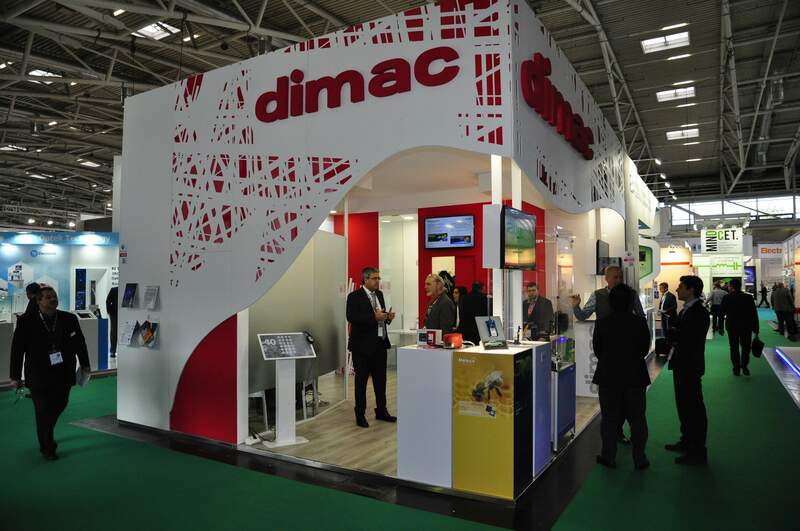 Many Partners, Customers, Principals joined us at our Stand B5 554. 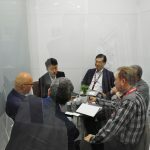 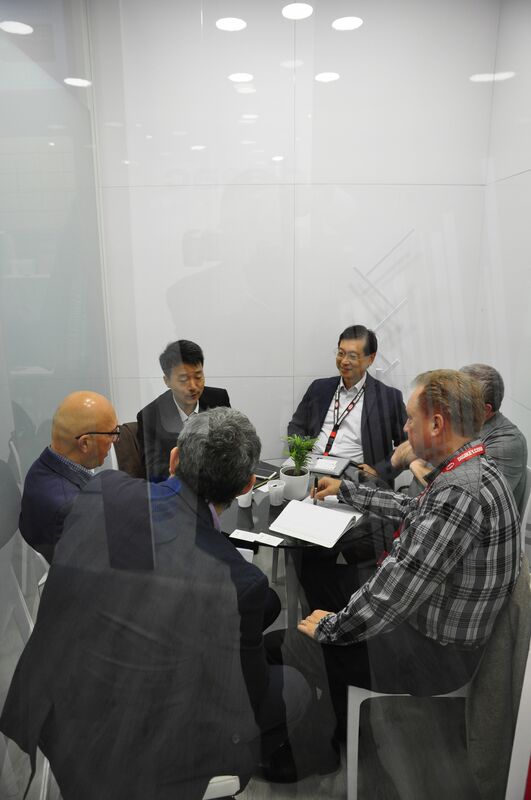 Multiple meetings were performed also with new potential Suppliers and Customers: this is the best evidence of the interest in our Company and services. 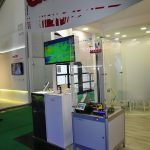 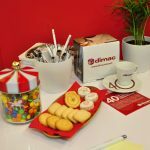 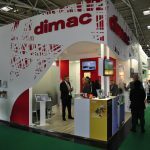 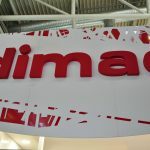 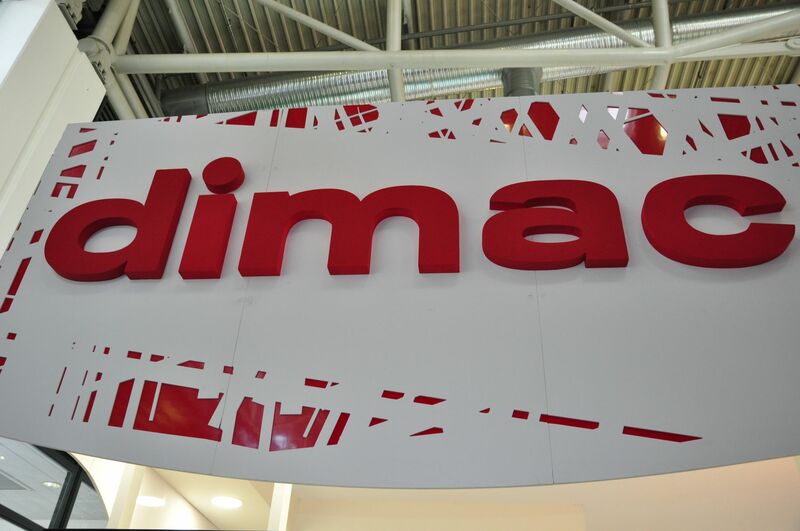 Dimac red’s professional skills were highly appreciated and our experts were really busy with meetings and in addressing the questions from Visitors. 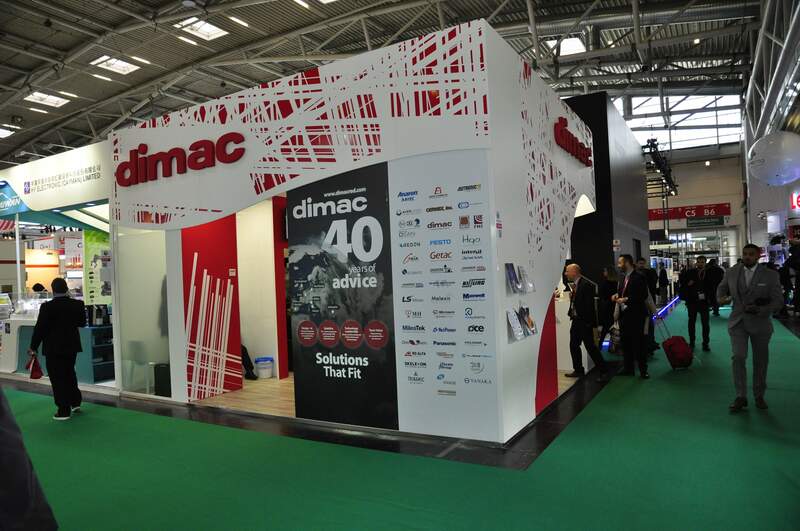 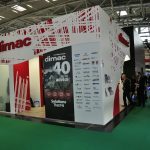 Dimac red Personnel engaged discussions with 100+ people during the 4 days of the event. 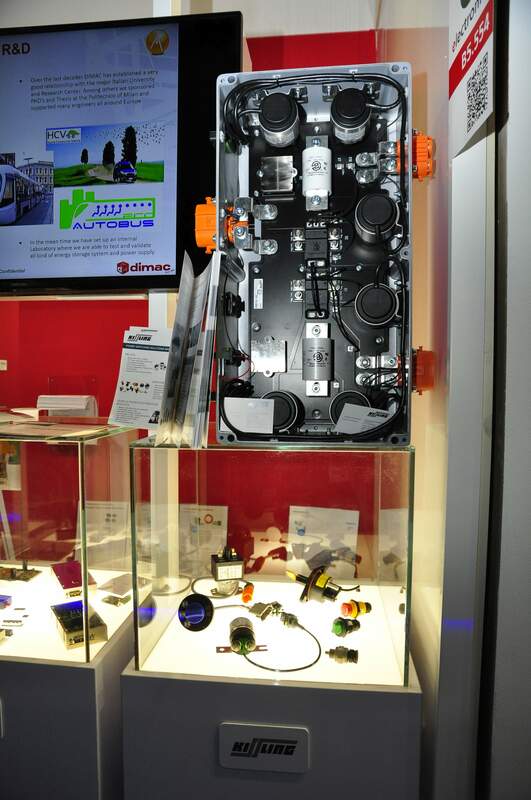 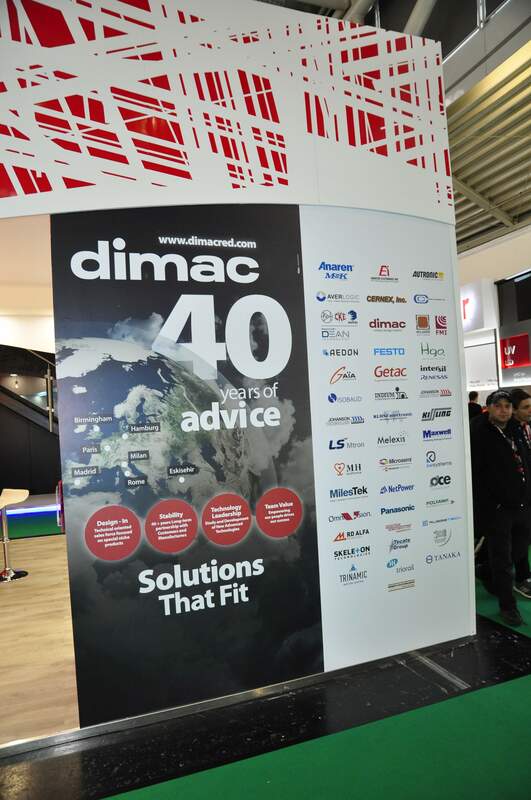 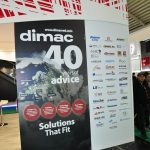 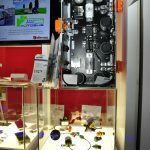 Dimac red is very thanksful to Partners who helped the arrangement of many attractive and lovely demos (five in total at our stand!) 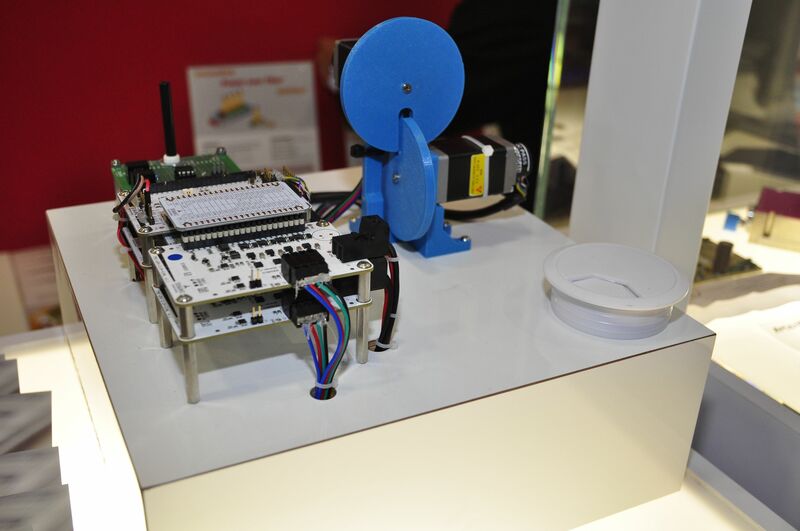 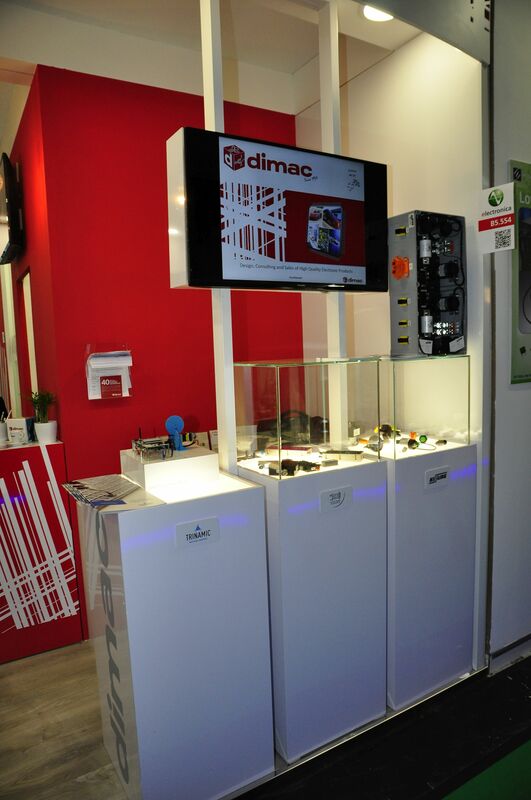 dealing with hall effect and magnetic sensors, step motors control, power management (Melexis, Trinamic, MHGO). 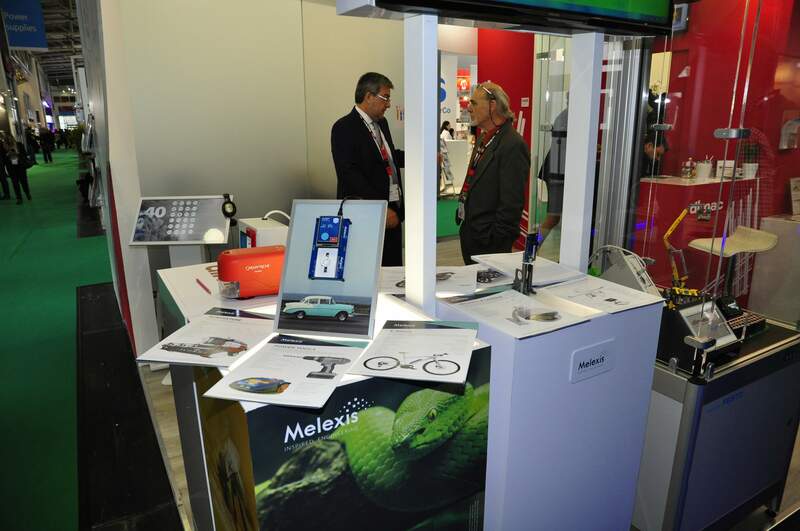 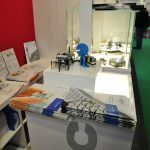 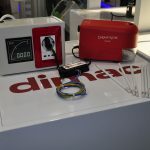 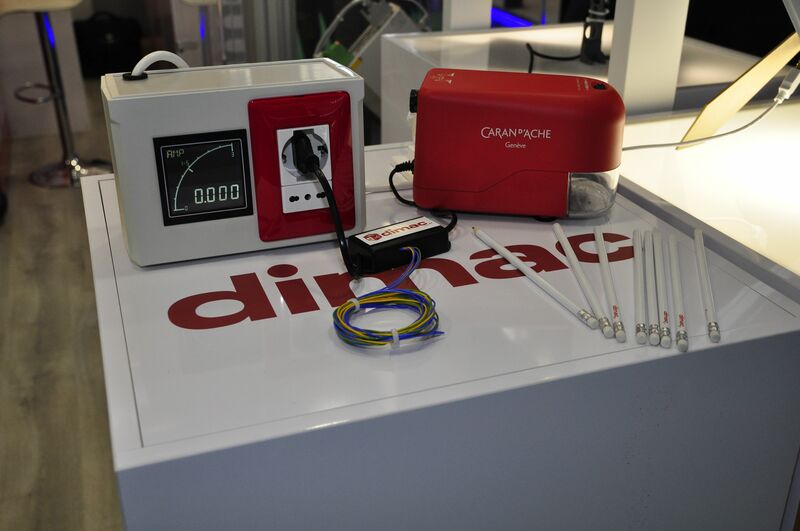 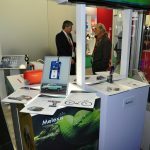 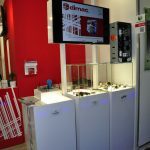 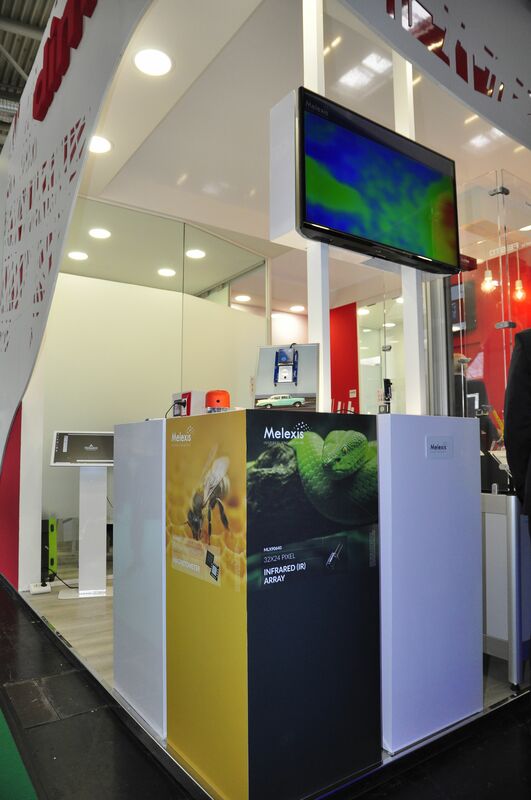 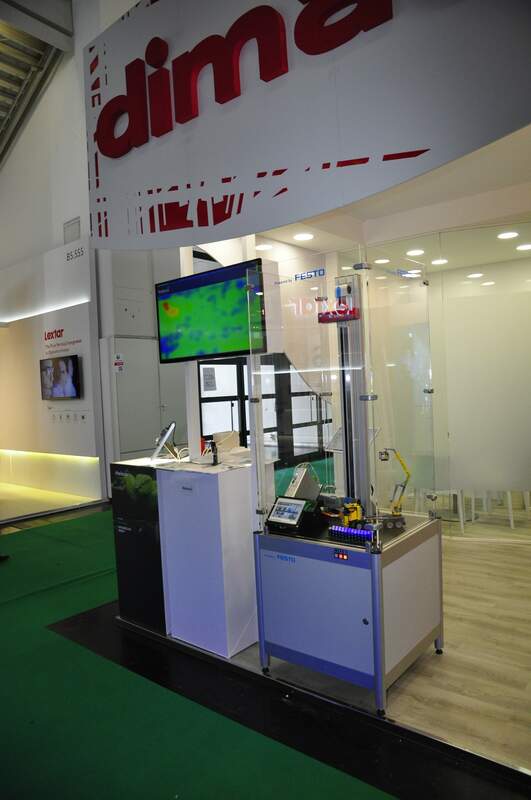 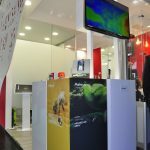 In particular, Festo Italia SpA provided an stellar support to Dimac’s Engineers in order to implement the demo showing the capabilities of supercapacitors working together with Power Supplies (Smart Energy Storage Systems). 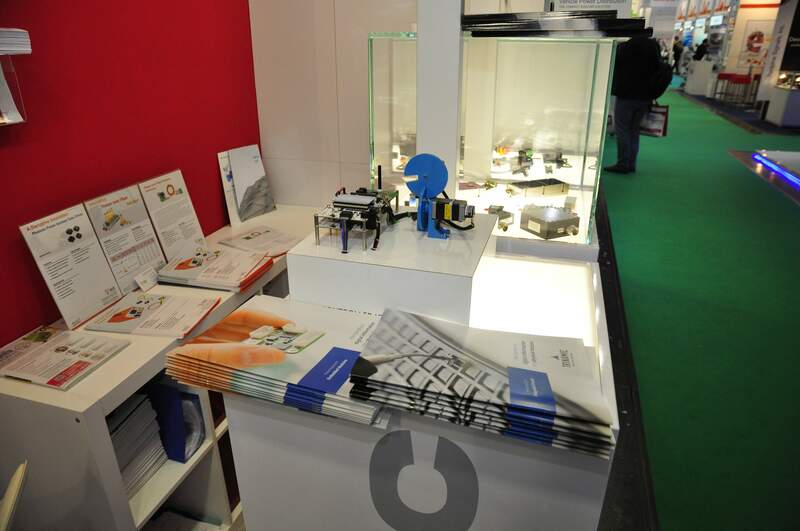 This smashing demo attracted the interest of many Visitors. 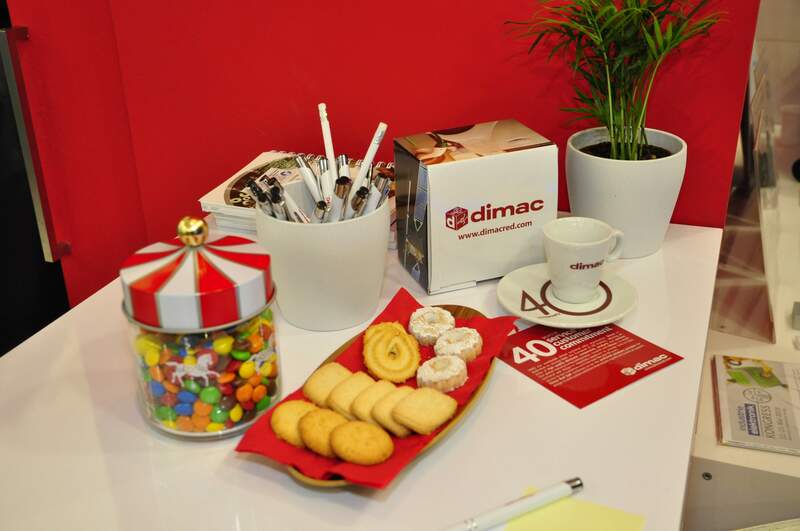 Here below a few pictures of the activities at our stand those days.